2016 was the year that I decided to go 100% cruelty free with my beauty products, and I'm so happy that I finally made the switch! Cruelty free means that brands don't conduct testing on animals, whether that be their finished products, or the ingredients that they source. Cruelty free also means that brands don't sell their products in China, as Chinese law dictates that all imported cosmetics must be tested on animals. While a lot of companies continue to test on animals (shocking, I know), there are many wonderful brands that take a more compassionate approach to beauty. Here are my favourite cruelty free beauty brands! I love love love BECCA's packaging, especially the spaceship-like compacts of their powder products. BECCA has a wide shade range, so there's sure to be something for everyone. Thankfully the brand that brought us the infamous Naked Palette is cruelty free! UD did try to start selling in the Chinese market, but customer outrage feedback convinced the brand to stick to their cruelty free values. I first fell in love with Tarte's Amazonian Clay 12-Hour Blushes, and collected quite a few shades over the years! 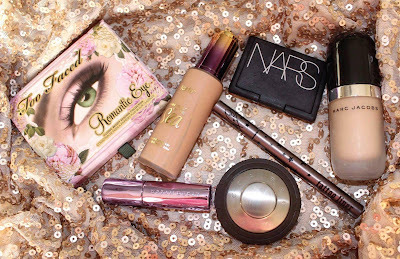 Tarte regularly comes out with limited edition collections that are definitely worth checking out. Kat Von D herself is a passionate vegan, and she's committed to reformulating all of her beauty products to be 100% vegan! Her commitment to cruelty free beauty shows that beauty brands can be successful without exploiting bunnies, rats, dogs, etc. There was some confusion as to whether or not Marc Jacobs Beauty was cruelty free, simply because Marc Jacobs Perfumes unfortunately are not cruelty free. However the beauty and perfume businesses are separately owned, so the beauty range is completely cruelty free! NARS was one of the first beauty brands that I became completely obsessed with! The obsession started with their blushes (you all know I'm a blush addict), but I quickly also fell in love with their shadow duos, lipsticks, and more. 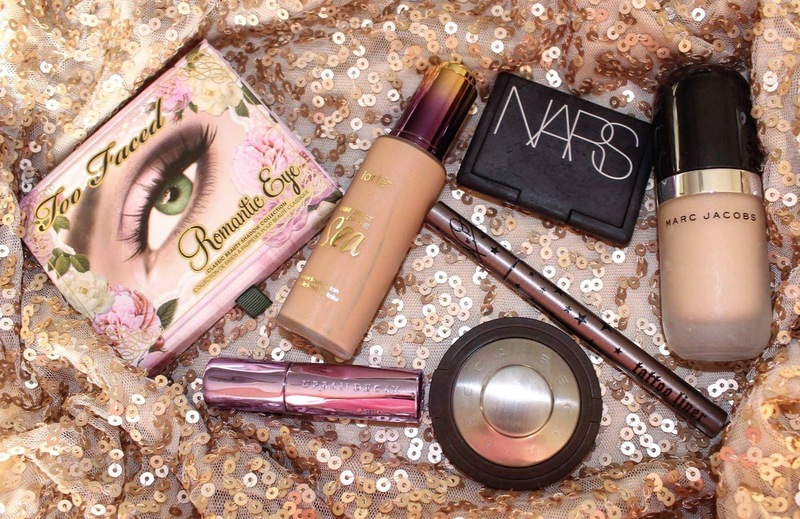 My daily makeup routine includes so many Too Faced products! I've tried out a ton of products from this brand, and I'm never disappointment. Their foundation shade range is quite extensive, and their seasonal collections are always winners. I originally planned on sharing my top 5 brands, but I couldn't limit myself to just 5! Of course there are more cruelty free beauty brands out there with fantastic products, so I'd love to hear about your favourites in a comment below.